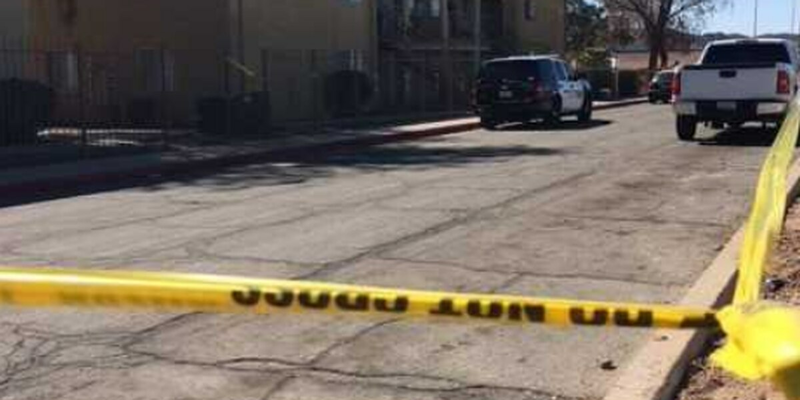 TUCSON, AZ (Tucson News Now) - A Tucson man that was shot by a probation officer early Thursday afternoon, March 1, has died of his injuries. According to a spokeswoman at the Pima County Superior Court, Joel Jacobo was on probation for trafficking stolen property in the second degree, a Class 3 felony. Police confirmed on Friday, March 2, that he died on Thursday after the incident. He was born in 1988, according to the court spokeswoman. Jacobo was shot while at the Santa Cruz River Apartments near Ajo Way and I-10. It's unknown if he lived there or was merely visiting the apartment complex. A representative for the probation office said he was being a served a warrant for probation violation. 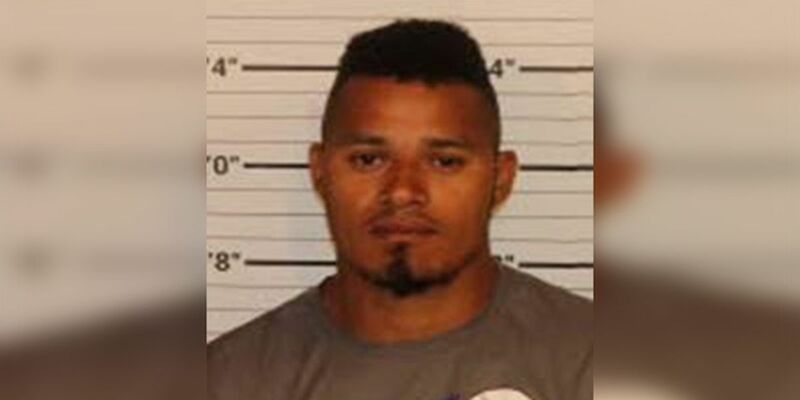 When the three people approaching Jacobo to serve the warrant saw he had a weapon, representatives from the probation office say that one of the three then fired a weapon and shot Jacobo.